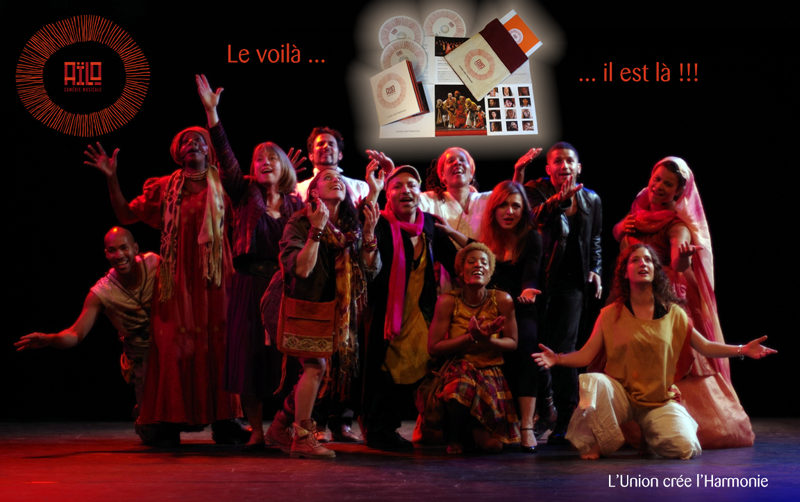 The CD and the DVD of the live performance of Aïlo are finally on sale ! For those who have not yet seen the teaser, give yourself a treat by having a look at some magical moments from the show. For all, a small gift: here is the emblematic song from Aïlo, listen for free! To order the CD and DVD: click here! Feel free to let us know what you think by leaving a message in our Guestbook. Share the post "Hurrah: it’s here!" The new teaser is here !!! Before the international tour, here is the official teaser ! Share the post "The new teaser is here !!!" Standing ovation for the Premiere! 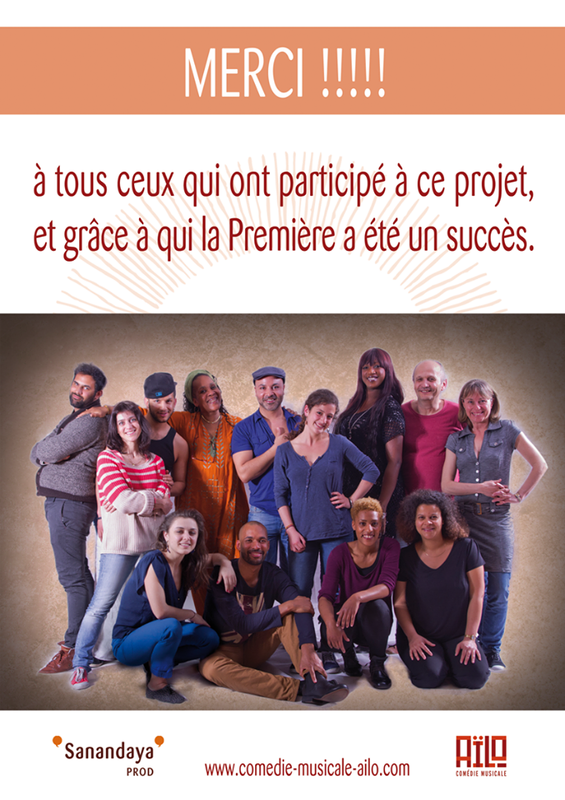 An enormous success for the Premiere of Aïlo !!! The studio-recorded CD and the DVD of the live performance are scheduled for the end of June. Share the post "Standing ovation for the Premiere!"